Don’t Lose out to Hackers and Digital Thieves! Stay Smart with these Simple Tips ! Congrats, so you’ve finally taken the plunge and have started with your first cryptocurrency investment. That’s indeed a smart and profitable move. 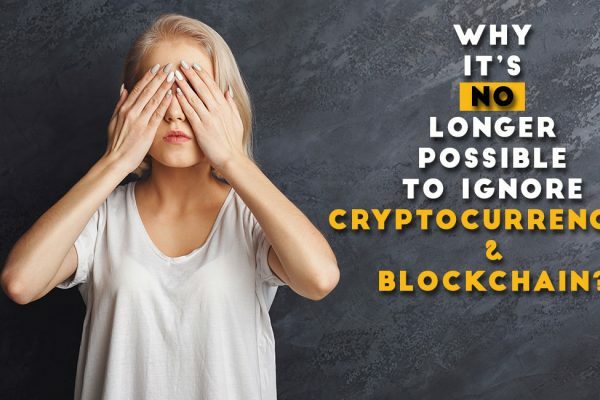 Now, coming to the big question – How do you protect your cryptocurrency investments from malicious attackers and hackers? This is what today’s article by Mohsin Jameel is all about. 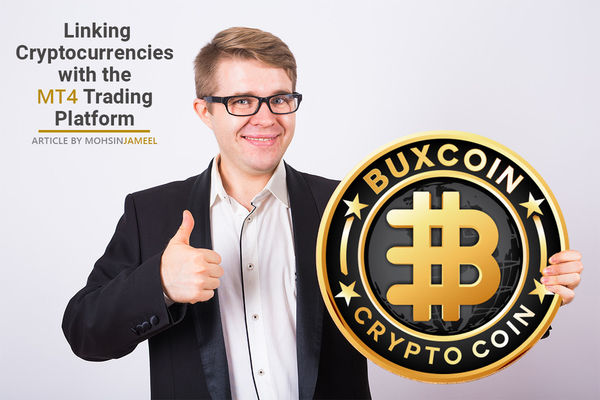 As a pioneer crypto investor, who believes in the potential of cryptocurrencies, I’ve held, transacted and traded with a wide variety of cryptos over the years. Here, in this post, I share with you some of my experiences and experiments in storing digital currencies in the most secure way possible. Without any further delay, let’s dive right in. This is undoubtedly your best bet against hacks. When you set up the 2FA, no one can access your account without a 6-digit key. The beauty of 2FA is that the codes always keep on changing everytime you use. This makes it impossible for anyone to guess or crack these codes. Without the code, they are essentially locked out of your account. The odds of a person cracking the 6-digit key randomly are 1 in 1,000,000. Yes, so the odds are with you. There are several authenticators out there, including the Google Authenticator app. You can use anyone based on your preferences. Remember that cryptoexchanges and crypto wallet are totally different. If a crypto exchange gets hacked, then the chances of getting back your coins are pretty slim. I urge you to read up on the Mt.Gox hacks, to get an idea of the vulnerability of cryptoexchanges. The first step in protecting your cryptocurrency is to store them in a trusted crypto wallet. I know that you want to share your happy news with the world. Very often, crypto investors are eager to share their “crypto rich” stories with anyone and everyone, who will listen. And, never ever share how much you have made in the cryptoworld on your social media networks. If you think that I am overly cautious, I urge you to check out this story, where a bunch of crooks robbed a man of his Ether stash at gunpoint. They held a gun to his head and forced him to reveal his account details and passcode. Yes, that has happened. Even if someone doesn’t rob you at gunpoint, the chances are that by revealing information on social media, you’re attracting the attention of hackers and digital burglars, to your cryptos. This rule doesn’t just apply to cryptos but all your other important accounts – like mail, digital banking and more. Make sure to follow this rule religiously, especially for your crypto accounts. Keep on changing your passwords frequently and always pick strong ones that are a combination of text, numbers and other special characters. Remember that if your account gets hacked, you cannot turn to anyone for help. You’re essentially flying solo. · Ensure you send the correct coin to the right wallet – While this may sound obvious, it’s one of the most commonly made mistakes. · Ensure that the Wallet Address is complete – While transferring, you copy – paste the keys. Make sure to check that you are pasting the right address. Yes, you have to triple-check all parameters to avoid errors. Mobile wallets are indeed highly convenient. But, they shouldn’t be your main wallet. This is because, if you lose your phone (which happens more often than you like), your cryptos are lost forever. Your mobile wallet is similar to your actual wallet (the leather one you carry around in your jeans pocket or purse for the ladies). You don’t carry thousands of pounds in your regular wallet, right? Just like that your mobile crypto wallet should be used to hold only the “casual coins” that you use. The rest store it in a secure hardware or software wallet. Most probably, you’re likely to lose your cryptos by sending them to the wrong address that getting them stolen by hackers. While, there’s no denying the fact that transfers are part and parcel of your cryptocurrency journey, make sure that you’re really careful while initiating them. Unfortunately, the more frequently you do transfers, the lower falls your attentiveness. As you become expert in transfers, you’re likely to become lethargic and fail to cross check the address. Yes, we’re talking about those emails that claim to be from your bank or exchange, “asking you to change your password.” To avoid being a victim, make sure to check the address of the sender. If the domain name looks suspicious and has subdomains, then make sure you do not click on any links on it. And, when you click on any links, don’t forget to look for the “https” sign. If you don’t find the “s,” then it means it isn’t secure. 9. Inculcate the Habit of Logging out of Wallets and Exchanges, once you have completed the transaction. Make this a habit. You may use a personal device that isn’t accessed by anyone else. But by leaving in your login credentials, you make your account vulnerable to hackers. Yes, I agree that by logging out completely, you’ll have to key in the 2FA credentials often. But, this is a small price to pay to prevent your coins from getting stolen. Remember the golden proverb, “Don’t trust all your eggs in one basket?” This applies to your crypto assets. By having them all together, you make it easy for a hacker to wipe you clean in one finish. You don’t get a second chance to recover your cryptos once they go out of your control. So, it pays to up your defenses and have the right security procedures in place. Stay safe and Outsmart Hackers! Mohsin Jameel is a British entrepreneur and a visionary leading several successful ventures and global financial sector for the past two decades. 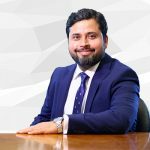 Mohsin has laid a strong emphasis in building a transparent and system driven organizations making them multi-million pound companies. 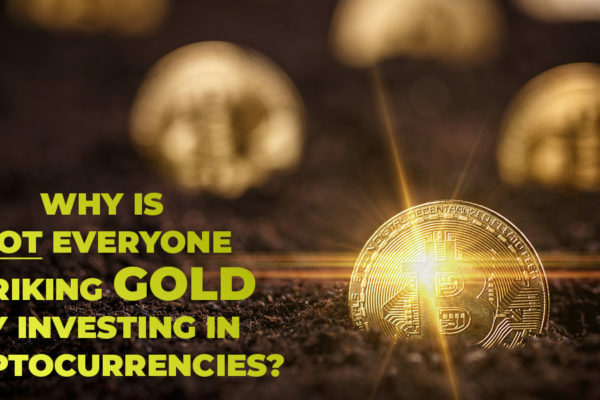 Why is Not Everyone Striking Gold by Investing in Cryptocurrencies? Is the Brexit a Blessing in Disguise or a Blow for the UK’s Financial and FinTech Services? Find Out Now. Mohsin Jameel is a British entrepreneur and a visionary leading several successful ventures in the UK and global financial sector for the past two decades. Mohsin has laid a strong emphasis in building a transparent and system driven organisations making them multi million pound companies. Mohsin is one such individual, who has written his own history by dint of his courage and never-say-die attitude. © 2018 Mohsin Jameel Company. All Rights Reserved.